Delphi Health Group provides free alcohol and drug treatment counseling to callers seeking help for alcohol and drug addiction. Services provided are covered by insurance and calls are toll-free and confidential. Call the 24/7 alcohol help hotline on (866)-520-2708 to speak with a representative. California 2-11, reachable on the alcohol helpline 211, connects people seeking alcohol counseling and therapy to professionals. 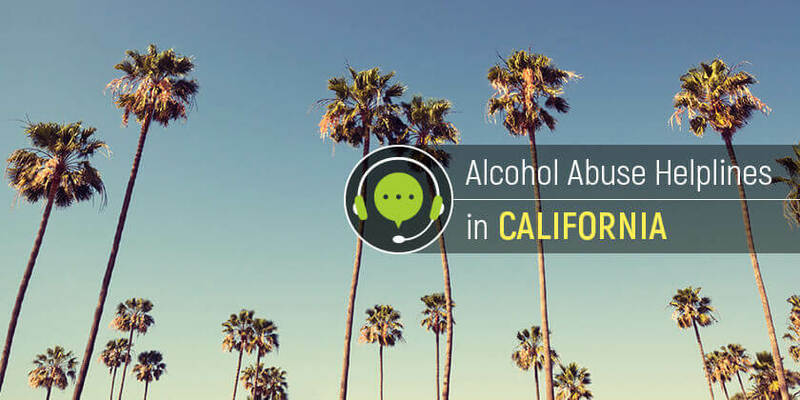 This free alcohol abuse hotline also connects California residents to human and community health services. Call the alcohol crisis hotline to begin. Call Families Anonymous on 1-800-736-9805 to receive alcohol abuse counseling and treatment recommendations for recovery. Families Anonymous is an alcohol helpline for families that provides personalized treatment advice and counseling for individuals and families with loved ones with alcohol addiction. Connect with the National Council on Alcohol and Drug Dependence Hopeline to have access to the best alcohol rehabilitation facilities in California. This organization operates nationwide, however, can advise on local facilities and detox centers. Call this national alcohol abuse hotline on 1-800-622-2255. For people who reside in California, connect with professionals and treatment facilities by calling any of these helplines for alcohol addiction to begin the journey to sobriety.